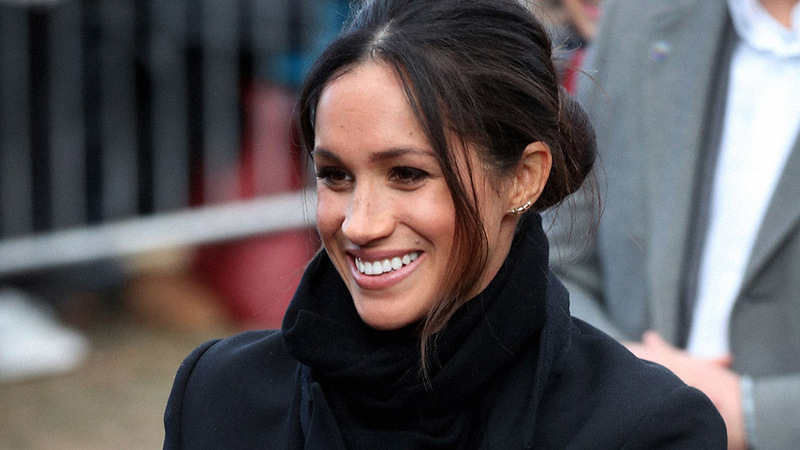 What will she wear to Prince Harry’s wedding? 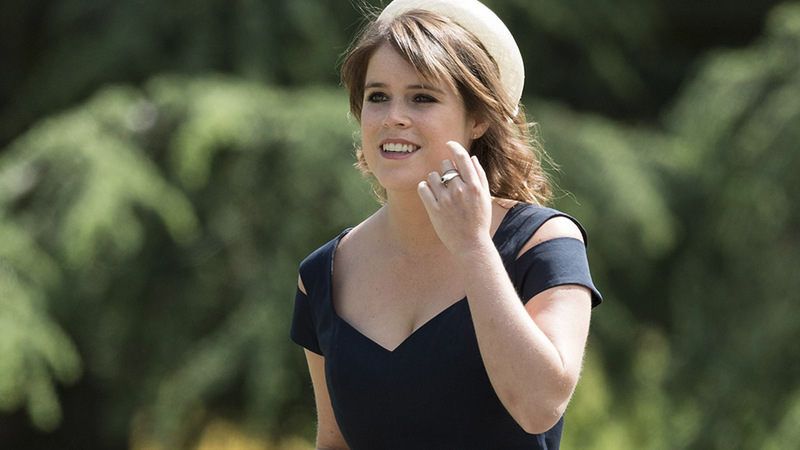 Princess Beatrice’s bold fashion choices may not be as sought after as Duchess Kate’s or Meghan Markle’s, but there’s one thing that is guaranteed when she shows up at any event—her hats are nearly impossible to forget. 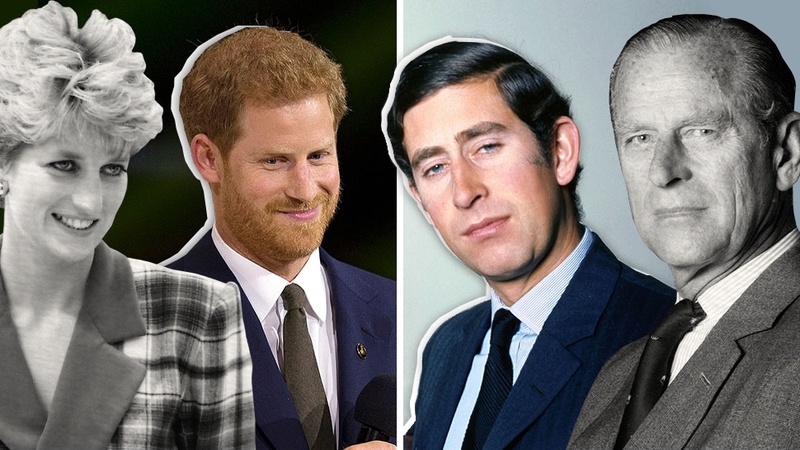 While we wait to see what she wears to her cousin Prince Harry’s May wedding and her sister Princess Eugenie’s own big day in the fall, here’s a look at the most memorable millinery moments from the Duke and Duchess of York’s eldest daughter. 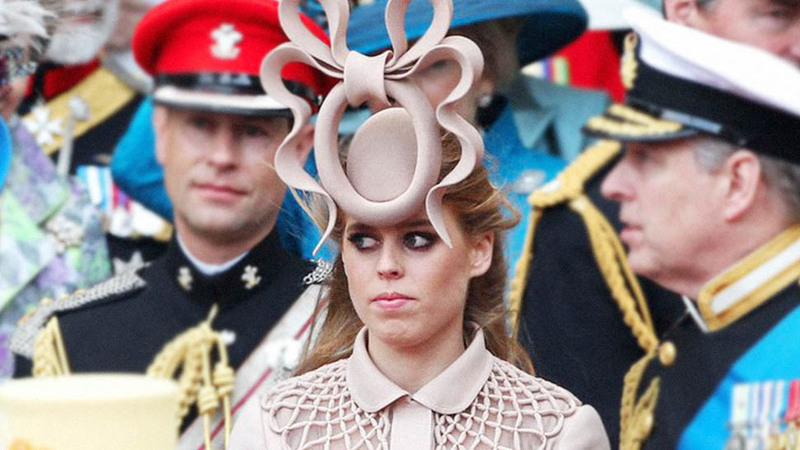 While the sculptural Philip Treacy hat Princess Beatrice wore to the royal wedding in 2011 quickly became one of the day's most talked about sartorial moments, it did go on to raise over $131,000 for charity after being auctioned on eBay. 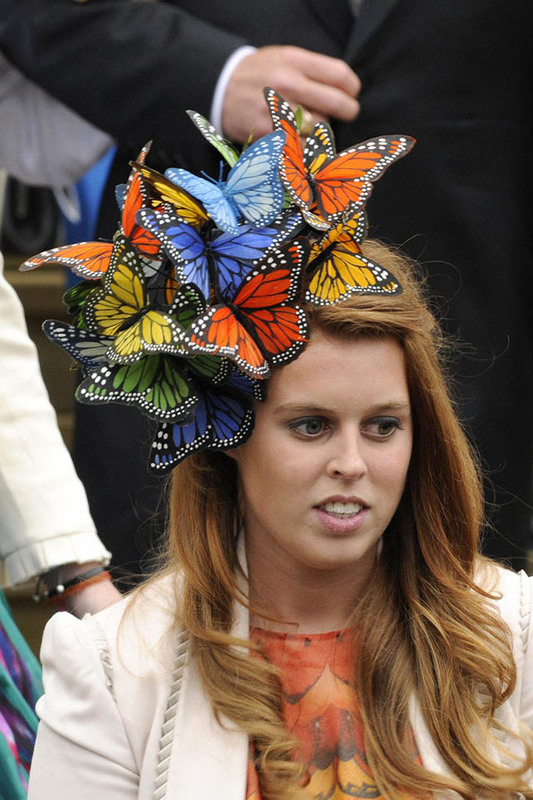 The Queen's granddaughter turned heads at another royal wedding when she wore this Philip Treacy butterfly creation at the marriage of her cousin Peter Phillips to Autumn Kelly in 2008. 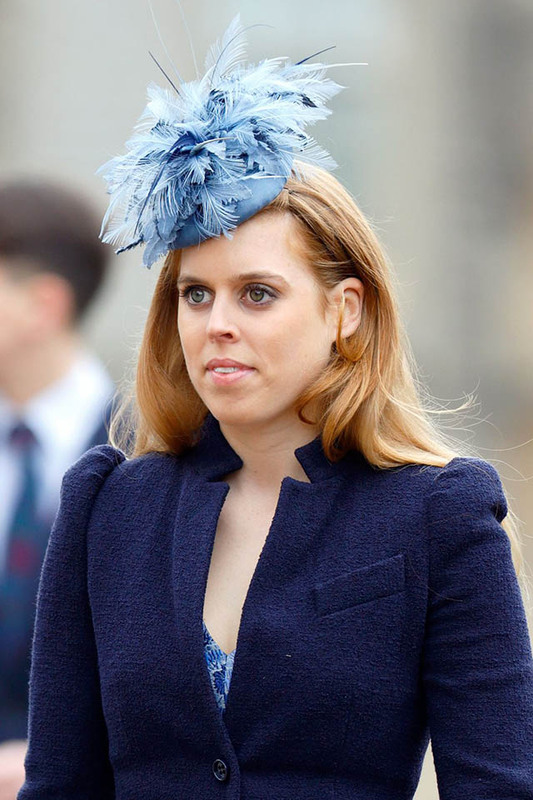 For the 2011 nuptials of her cousin Zara Phillips to rugby player Mike Tindall, Princess Beatrice opted for a matching teal hat that reminded some of a satellite dish. 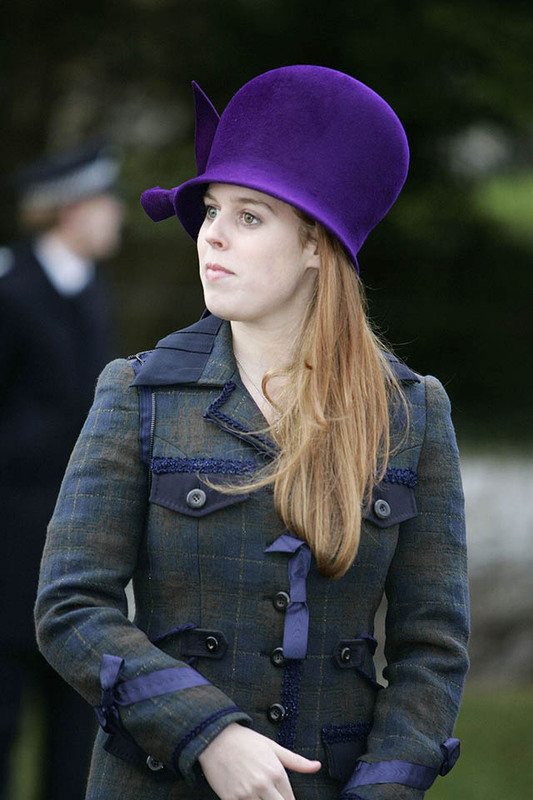 The gigantic purple hat proves that Princess Beatrice takes the Queen’s fashion advice to heart—to wear bright colors so that people can spot you in the crowd. While not the largest hat on the balcony, this petite yellow fascinator with a twist that Beatrice wore to the Trooping the Color in 2016 proves that it’s way more fun to go bold. 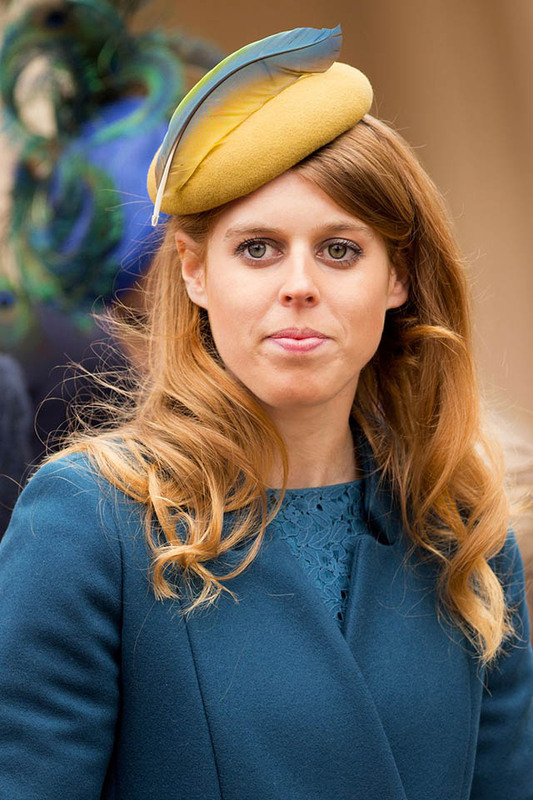 Princess Beatrice wore a similar look to Easter services at St. George’s Chapel in 2013, topped off with a single multicolored feather. 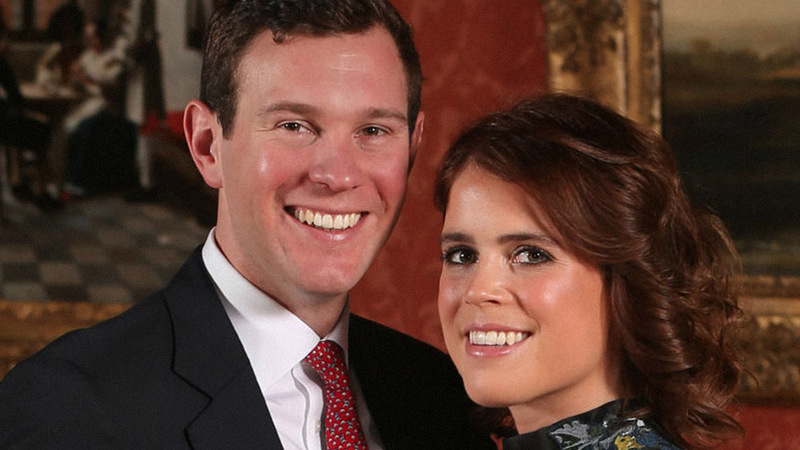 Even when she doesn’t wear a colorful hat, Princess Beatrice makes sure it’s never understated. 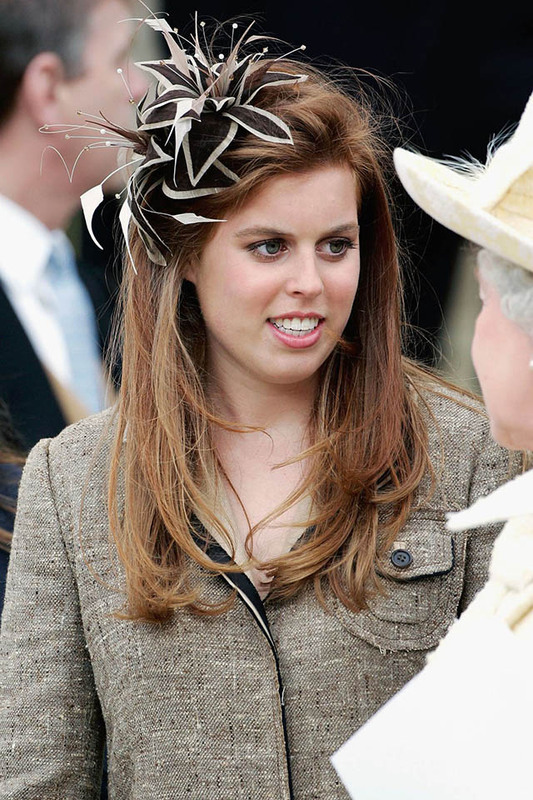 For the Service of Prayer and Dedication blessing the marriage of her uncle Prince Charles to Camilla Parker Bowles in 2005, Princess Beatrice wore two flowers made from taupe and black fabric in her red hair. 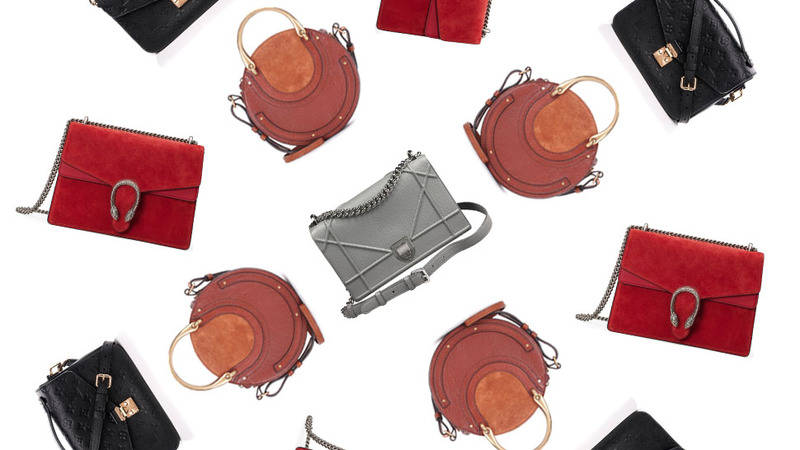 Go big or go home seemed to be the princess’s style guide for the Royal Ascot races in 2010. 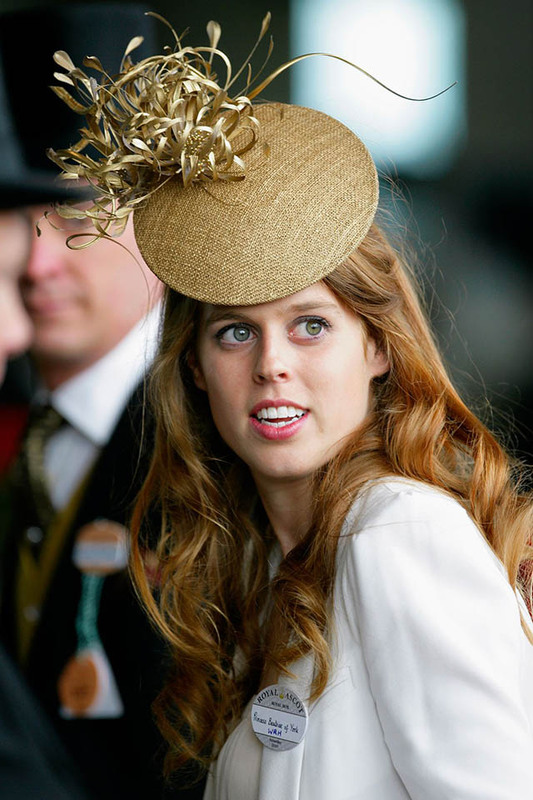 Princess Beatrice matched her hat to her red and white floral dress for the races in 2012. The princess finished her Easter look in 2015 with a pastel blue topper festooned with feathers. 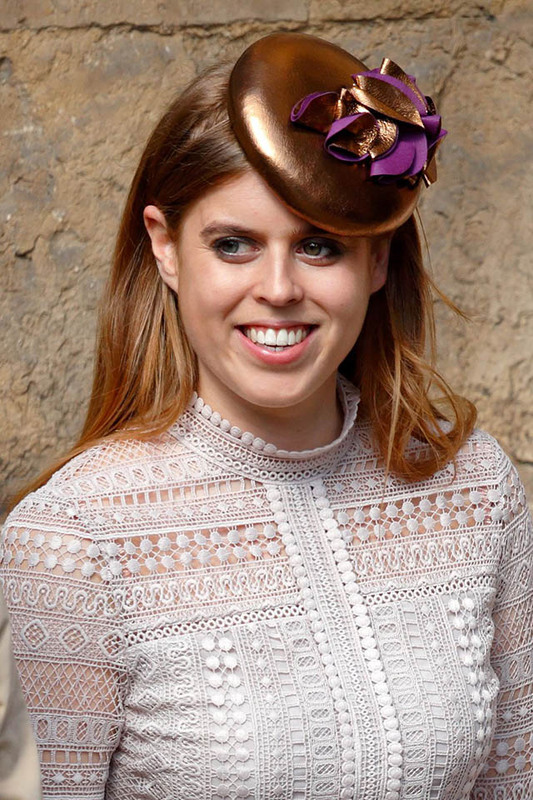 Instead of letting her lavender dress take the spotlight, Princess Beatrice made her copper fascinator the showpiece of her Easter 2017 look at St. George’s Chapel at Windsor Castle. 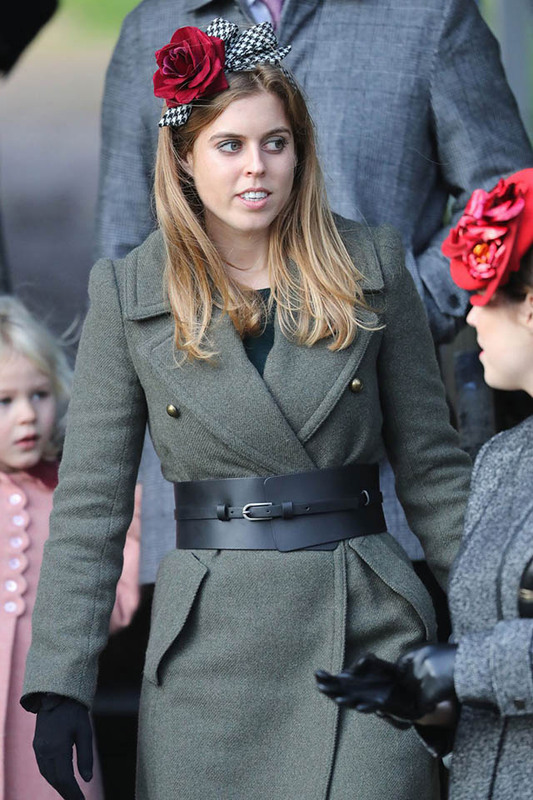 In case anyone forgets she’s a real English rose, Princess Beatrice wore a houndstooth fascinator topped with a red rose to Christmas services in Sandringham in 2016.